7.30pm for 8.00pm at British Schools, Queen Street. Refreshments available. We are committed to protecting the heritage from the past, and to campaigning for the highest standards in new developments. 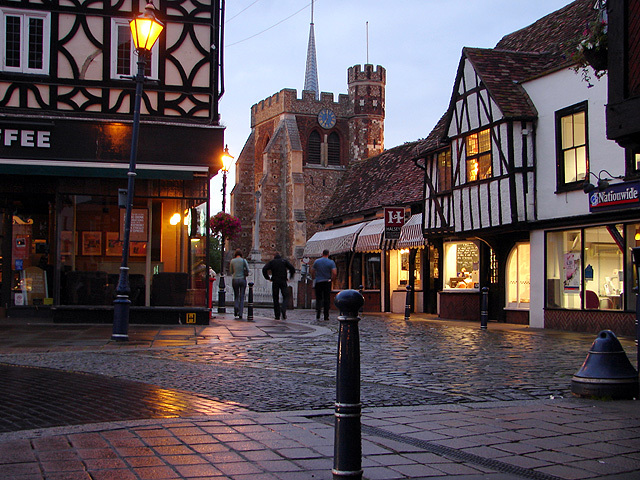 The Hitchin Society was formed in 1962 by local people concerned about threats to the historic environment of our town, including schemes that could have destroyed much of what we value today. Now the challenges are different, but the work of the Society continues. Find out how you can help. Membership is open to all who share our aims and aspirations for Hitchin. Members receive our regular newsletters with details of meetings, and have opportunities to discuss developments affecting the town. Find out about our organization, our mission, and the results of advocacy.